She glides with fierceness, she giggles and tosses her head, even shrieks like a chameleon revealing her innermost colors…she intones, weaving her charm around us, zapping with those smouldering doe-eyes…she mesmerises..she captures, she enthralls…..she is MARINA BENIPAYO, MODEL, perhaps she is more…she is the ‘TOP MANNEQUIN DU JOUR’. Marina is unstoppable, with her brazen fashion sense that swivels heads to her direction, she impresses the crowds on the catwalk for a long time. She is the “antithesis” of fashion models of this generation, a child-woman combination of captivating pear-shape face with firm and resolute determination…the “hottest woman” on…. the RUNWAY. Surprisingly, underneath that controlled veneer, her staying power is as much magic as her runway performances. Marina Benipayo developed an original style, distinguishing her from the rest of the runway brigade and her sinewy presence has been ruling the ramp, a truly DIVA, a TSARINA. Benipayo has found a comfort zone in the world of all that is unconventional. Right from her intimidating frame to her idiosyncratic outfits, she breaks the mould. 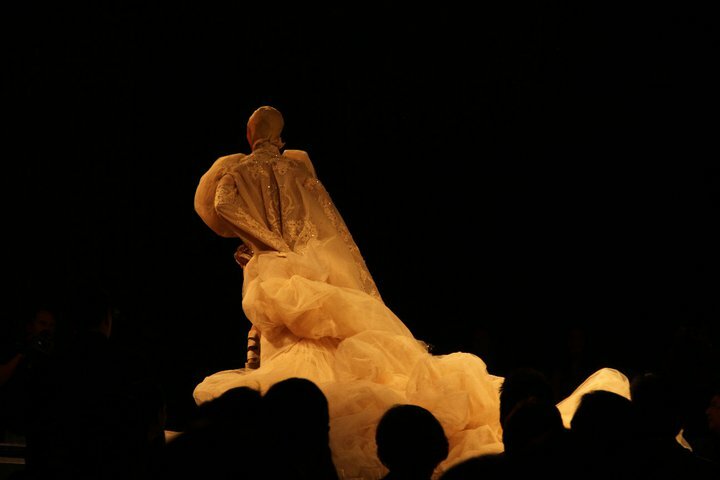 Giant sleeves, beaded gowns, the model with the mostest is always the avant garde and the FINALE MUSE. 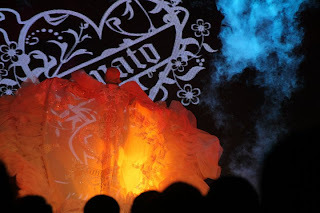 She kept the heat, while the rest of the models kept sliding and falling on the runway at the FURNE ONE’S Most Memorable Gala Show in Shangrila 2010, Marina Benipayo took the most dangerous challenge in her full fabulous career…to chicken or not to chicken on the oily runway. 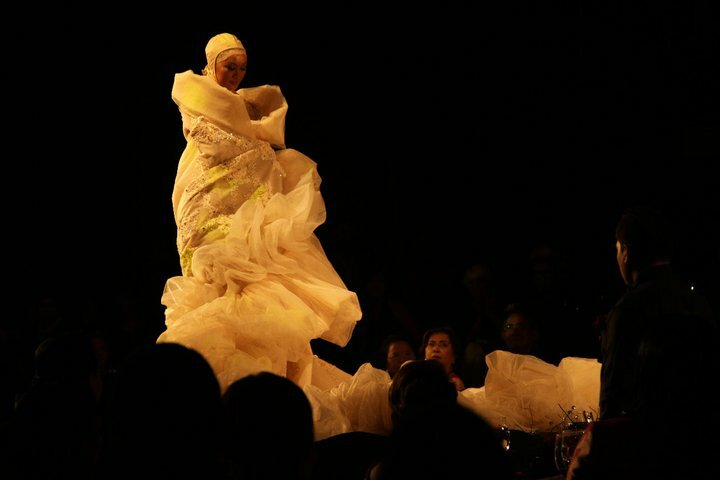 The designer FURNE ONE tried to persuade her to take off the 5-inch gladiator shoes, eliminating the risk of sliding, but no way JOSE!…”IT WILL RUIN THE ENTIRE LOOK OF THE FINALE COLLECTION!” she muses. Like the warrior queen, she readied herself to her battle…physically and emotionally. Exuding the femme fatale side of her, Marina returned to her deepest style sanctum, getting all the strength from the ferocious style animal avatars in herself, the tigress of the divine epoch and the phoenix rising from the middle earth…the heat was on, it’s now or never…the power…the test…the FINAL MOMENTS…on the runway!! With the FINALE NUMBER reaching, Marina isolated herself, she was” alone”, numbed and transformed…the spotlights glared, the audience vanished…..she walked cautiously yet focused and sharp..she felt the strength of the style goddesses…the ferocious agilities of feline cats of the Savannah, it was almost like an apparition….she was as light as feather…she floated like a butterfly….. and she did it!!!!!!!! HER MOMENTS….HER BIGGEST CHALLENGE FULFILLED …SHE IS DESTINY…. 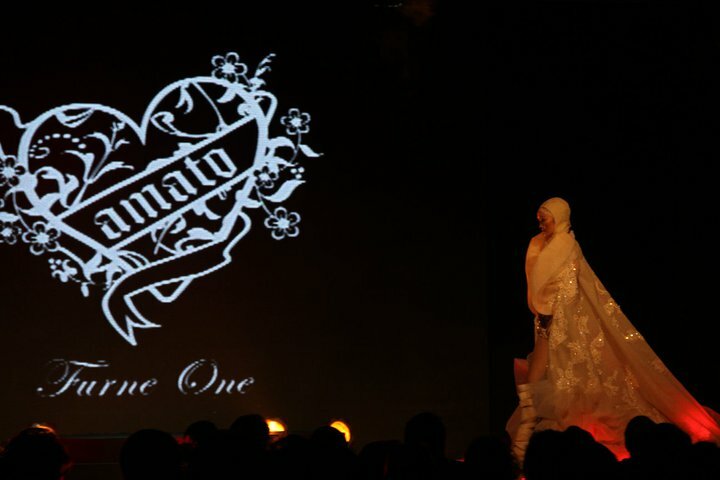 SHE IS MISS MARINA BENIPAYO. love your command of words and your superb phraseology!!!! what a fantastic way to enjoy good reading.